I know we’re living in politically charged times and all, but that doesn’t mean we can’t be civil. Can’t we all just, you know… be f–king nice? Maybe if we all took a minute to f–king get to know one another, we wouldn’t be so f–king mean. 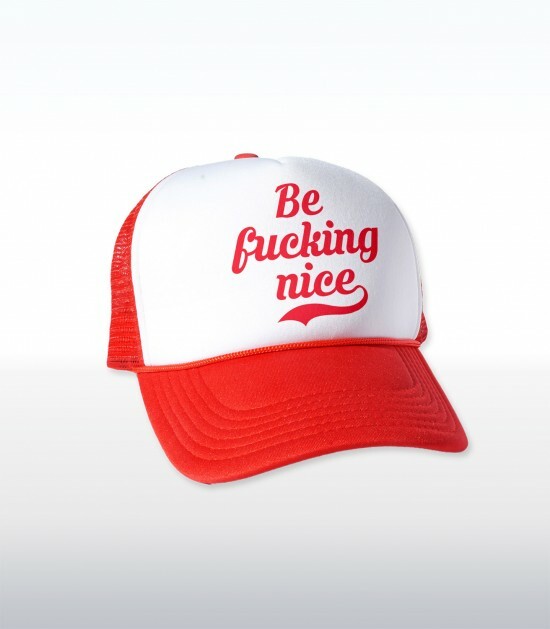 Let’s make a pact: I’ll be f–king nice you you, and you be f–king nice to me. As the expression goes, you catch more flies with f–king honey.